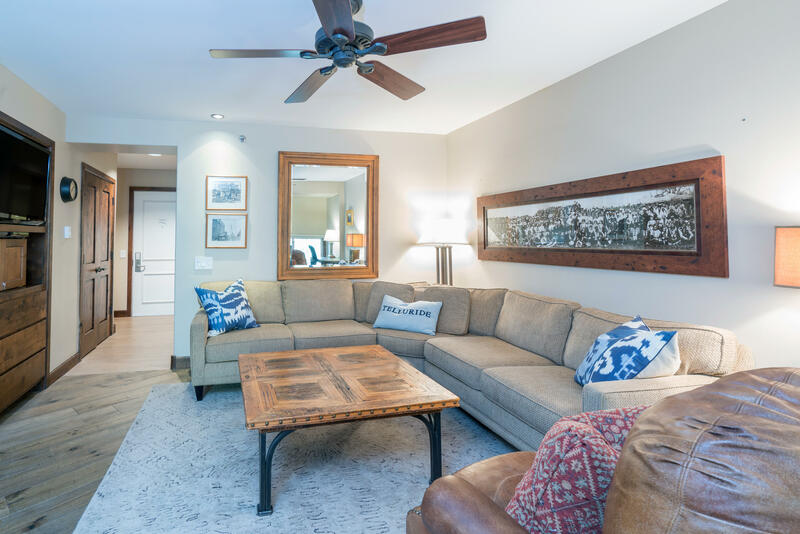 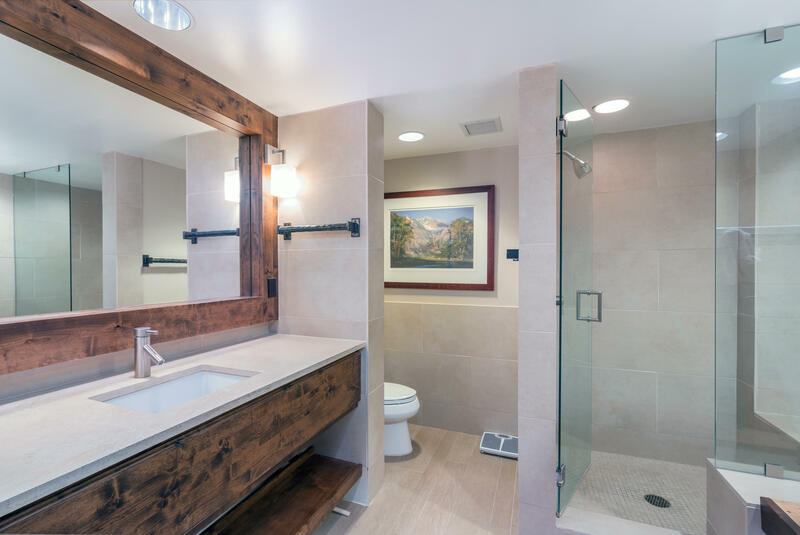 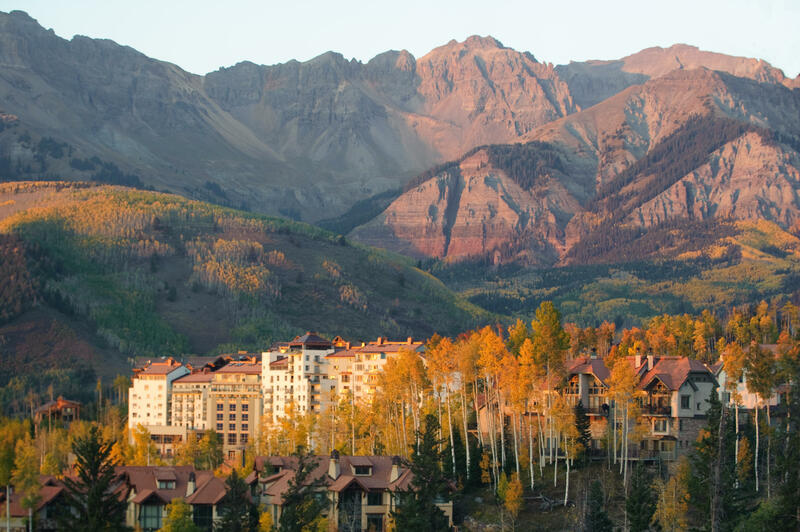 Telluride's most convenient address. 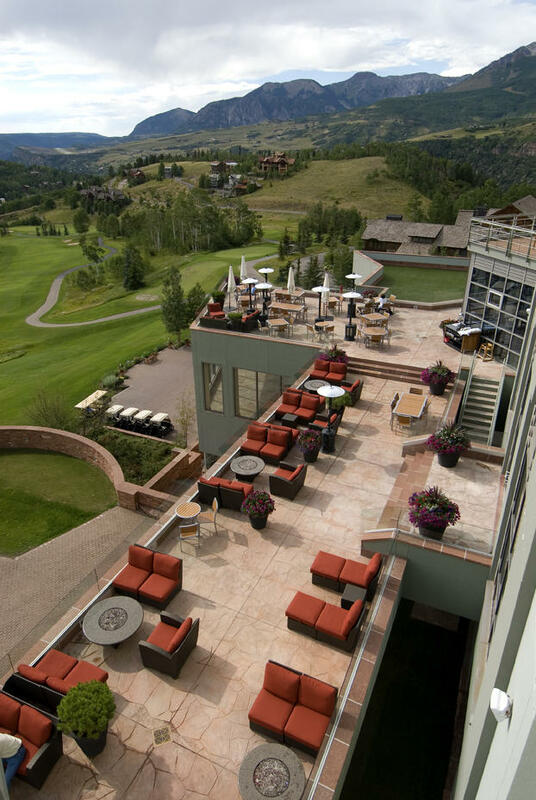 Ski-in/ski out, golf-in/golf out, membership in the Peak's 40,000 sq ft spa. 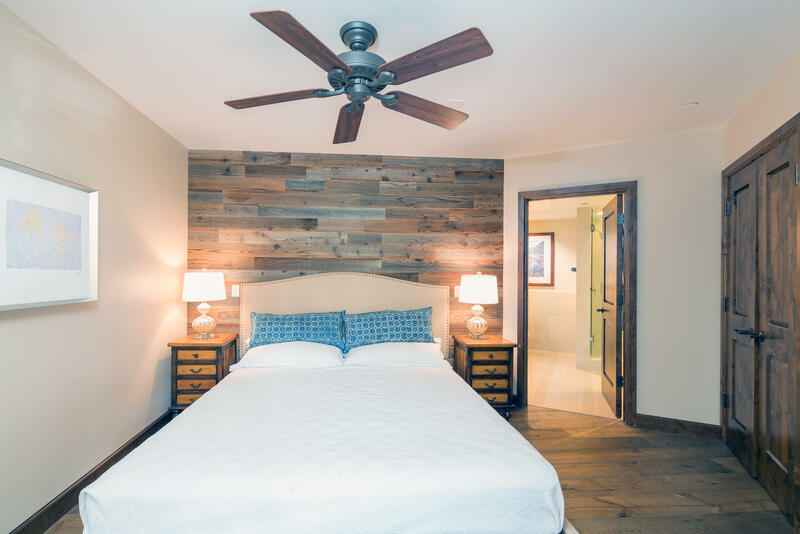 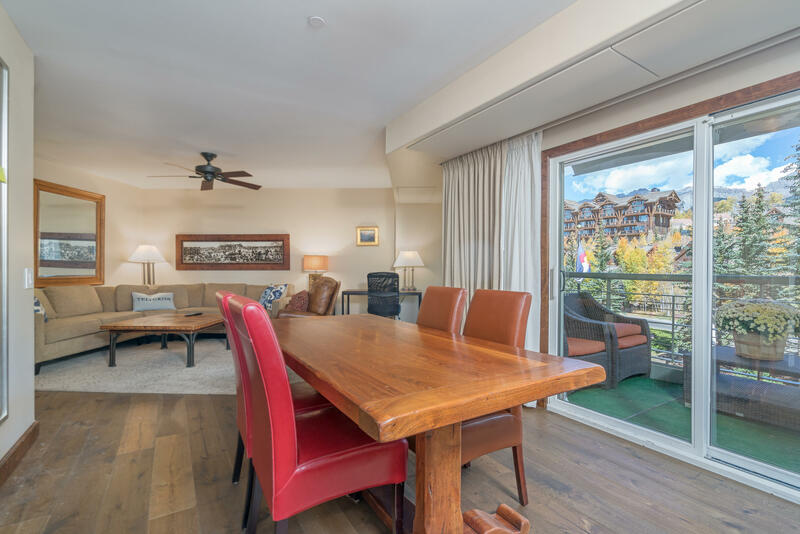 Unit 331 has a wood floor, alder cabinets, and is beautifully furnished. 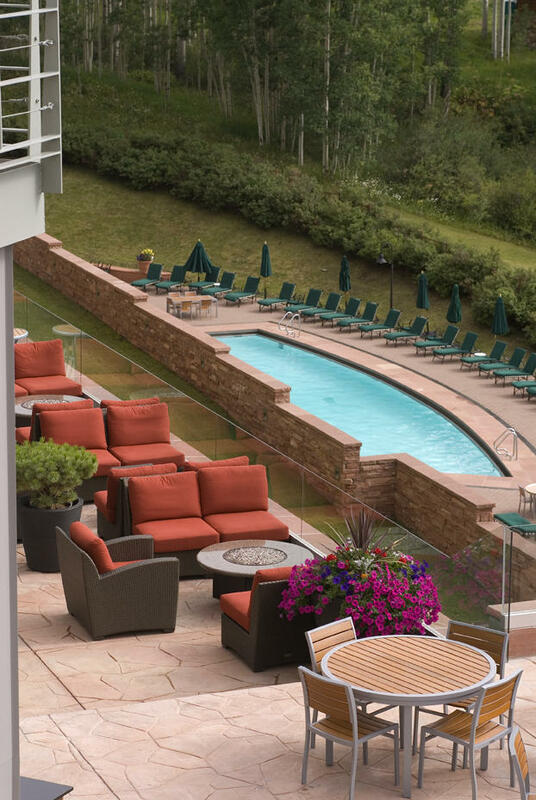 It has not been in the rental pool but could be. 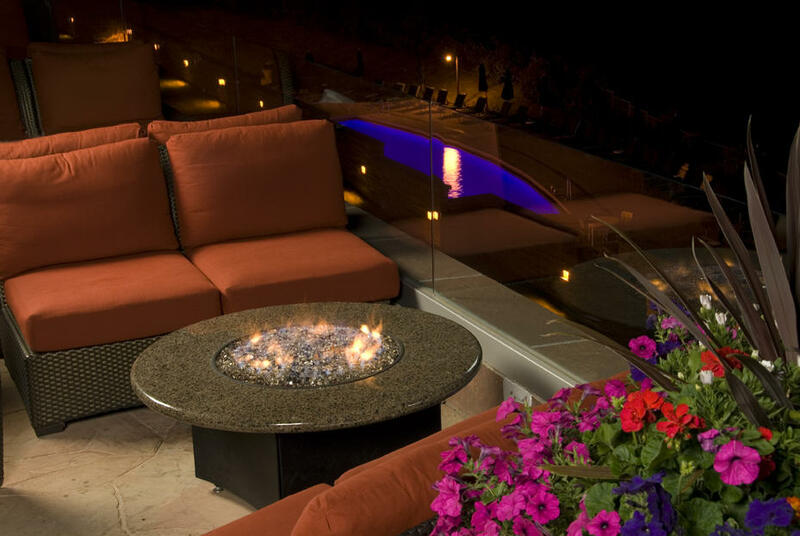 The HOA dues include two spa passes. 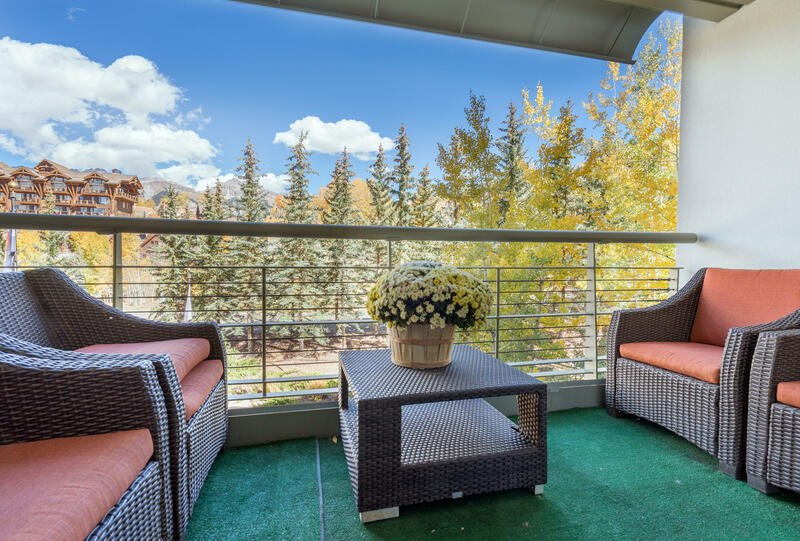 There are beautiful views of the San Sofia Ridge from its covered deck. 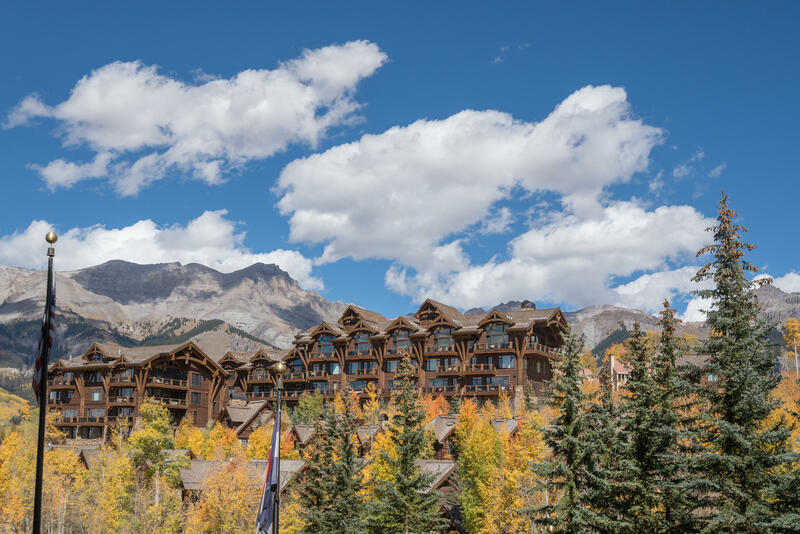 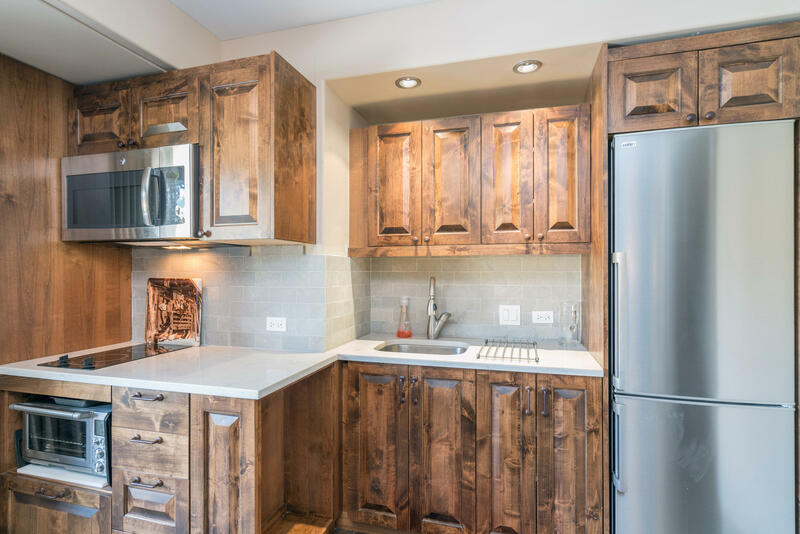 This is an excellent Telluride home, pied a terre, vacation home, or rental. 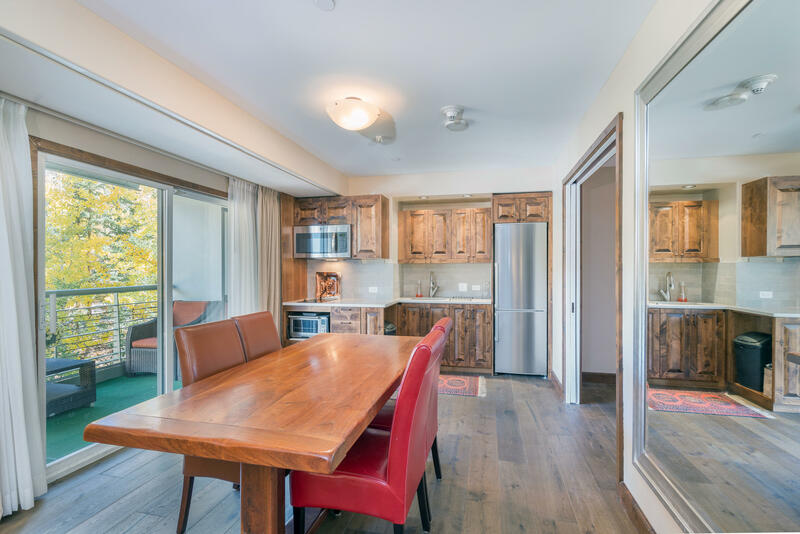 Listed by Bruce MacIntire of Luxwest Properties, Inc.